Tears of Joy in Ireland. Next: Northern Ireland? What’s better than three signings in a week? 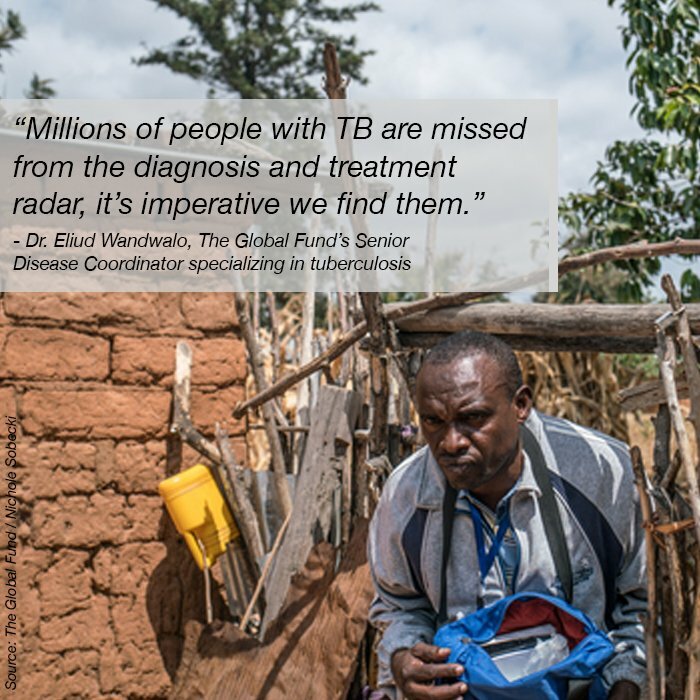 Today is #WorldTBDay and #ItsTime to #StepUpTheFight to end tuberculosis.